Lots of people can tell you they love their neighborhood. But can they tell you why and convince you to move there? I don't think many folks can do that, unless you live in Liberty Lake, WA. 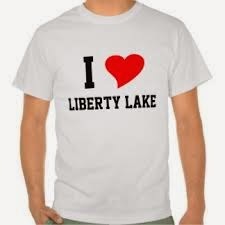 I've lived in Washington my entire life and I've never quite found a city like Liberty Lake. I LOVE living in Liberty Lake, WA. We have everything we need within a short distance including: The Home Depot, Walgreens, Albertsons, Starbucks, post office, library, Liberty Lake Athletic Club, churches, our own winery (www.libertylakewinecellars.com), multiple parks, playgrounds, walking tails and restaurants (The Cork House & Hay Jay's are two personal favorites). We even have our own newspaper The Liberty Lake Splash to keep us up to date on all the events in our area. And to top it all off Liberty Lake was voted the 8th safest city in WA www.safewise.com/blog/50-safest-cities-washington . Here are just a few of the community events that make Liberty Lake special for me and my family. Liberty Lake Fireworks This is a 100% community funded event by the Liberty Lake Community. 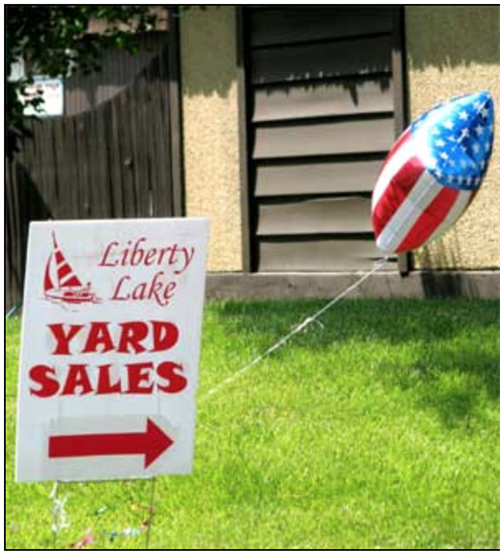 This year 2015 is the 25nd Annual 4th of July Parade, and the 23rd Annual Fireworks show over the water on Liberty Lake.